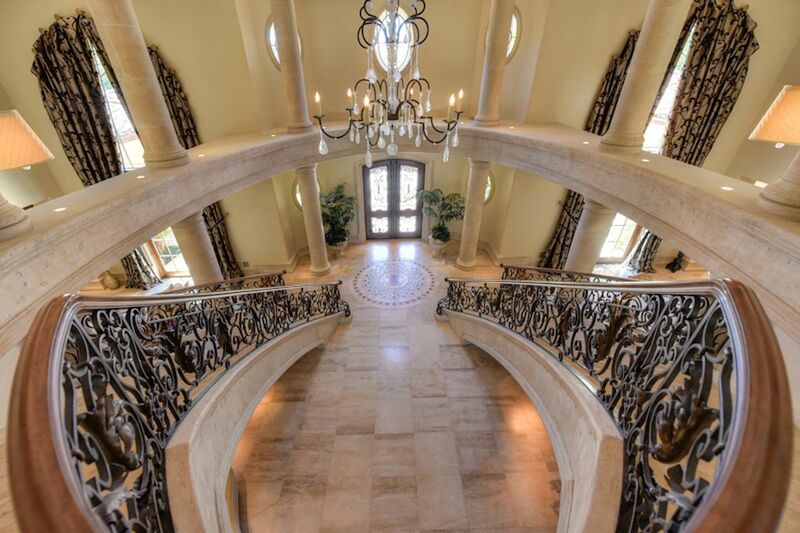 Home > Nick Sadek Sells The Most Exclusive Home in The Sacramento Region! 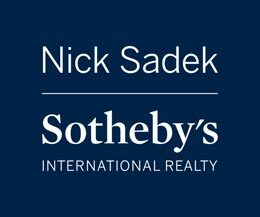 Nick Sadek of Nick Sadek Sotheby’s International Realty recently sold one of the most exclusive estates in the Sacramento area. Mr. Sadek is recognized as the Tri-County‘s premier real estate broker and the Top Broker of Placer County since 2010. 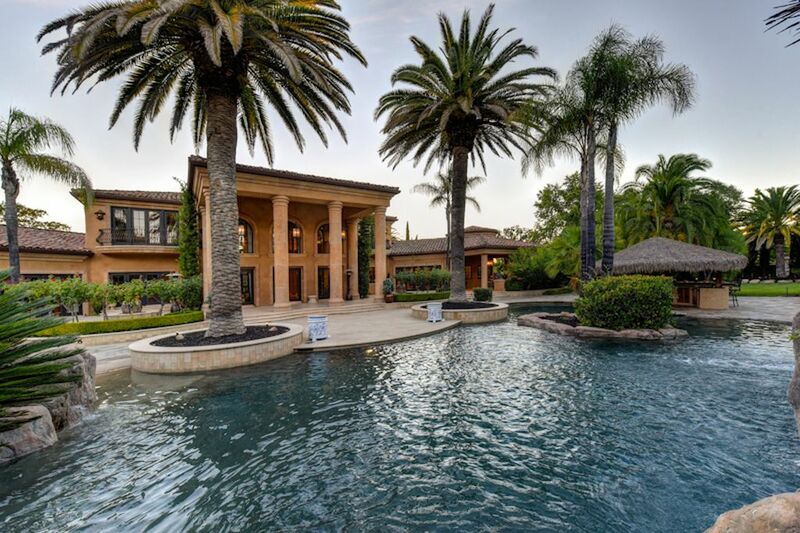 He first achieved national acclaim by selling Eddie Murphy’s Granite Bay estate for $6 Million, a record at the time, and continues to be the luxury agent for affluent clients in the Sacramento Region. His knowledge of the local area, commitment to his clients and complete integrity have propelled his success. 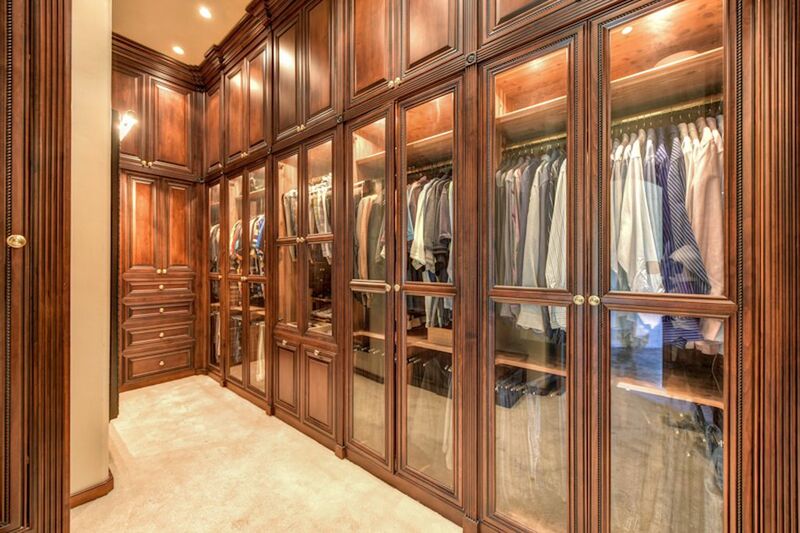 He understands the unique needs of the luxury market and high-net-worth buyers and sellers. His clients know that they can trust his discretion, negotiation skills and strategic marketing plans. Distinctive marketing materials have led to his stellar reputation and many referrals from delighted clients. One of the biggest, if not the biggest, home sales in the Sacramento region in 2017 was completed earlier this month. 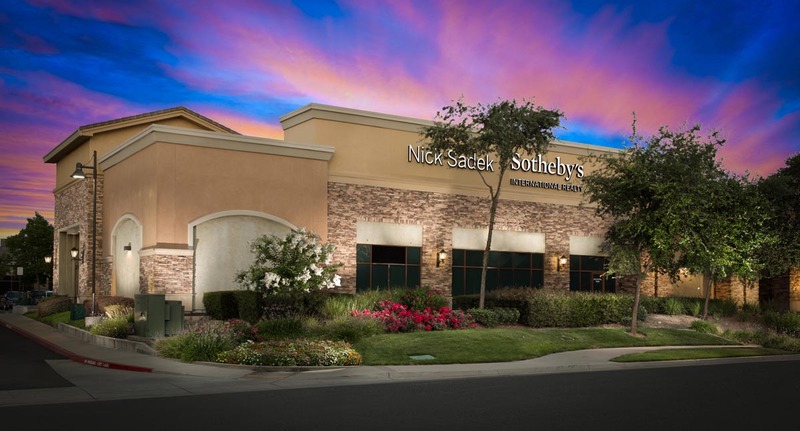 Nick Sadek of Sotheby’s International Realty said an international buyer closed escrow on a 9,500-square-foot home at 9220 Royal Crest Court in Granite Bay for $6.95 million. The property, which includes a second home of 1,800 square feet and sits on a 2.4-acre lot, was previously listed last year but didn’t attract any serious offers, Sadek said. As luxury home prices have risen in the Bay Area and Lake Tahoe, though, the pool of buyers for a property like the one in Granite Bay has expanded, he said. “We already get a lot of transplants from the Bay Area,” said Sadek, who listed the property. 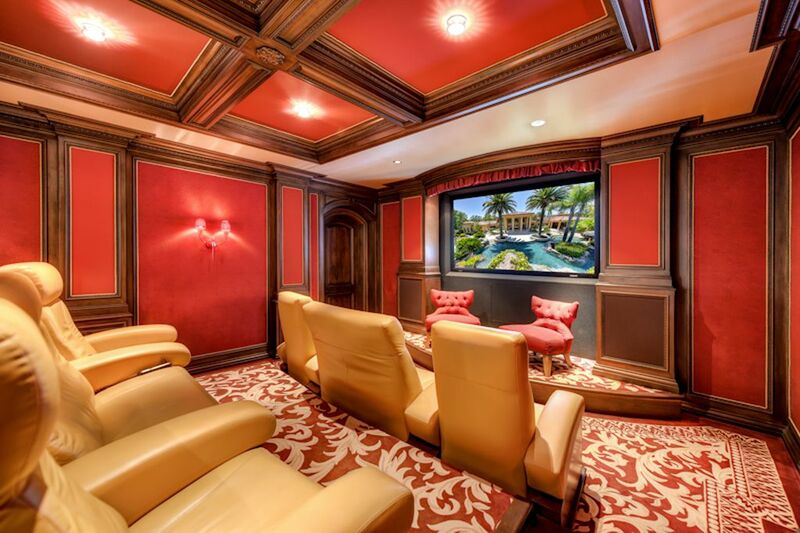 Built in 2004, the house features four bedrooms, seven bathrooms, an oasis-style backyard with a 100,000-gallon swimming pool and waterslide, and 425-gallon saltwater fish tank. 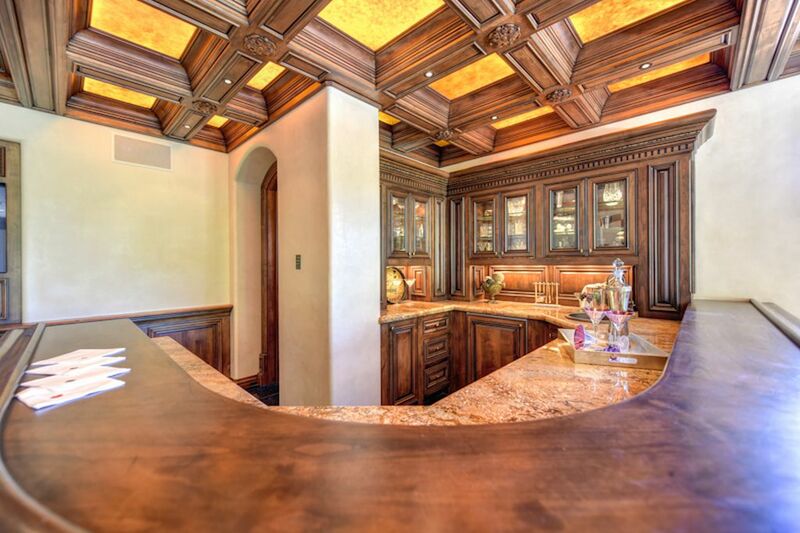 Other features include a theater room, Mediterranean architecture, outdoor kitchen and swim-up bar, Sadek said. Real estate records show this is the first time the listing sold as a developed property, though it sold as an undeveloped lot for $625,000 in 2001.